Edwards House has a warm, friendly atmosphere that offers the best in individualized, highly specialized, around-the-clock care for eight individuals with developmental disabilities and/or mental health concerns. 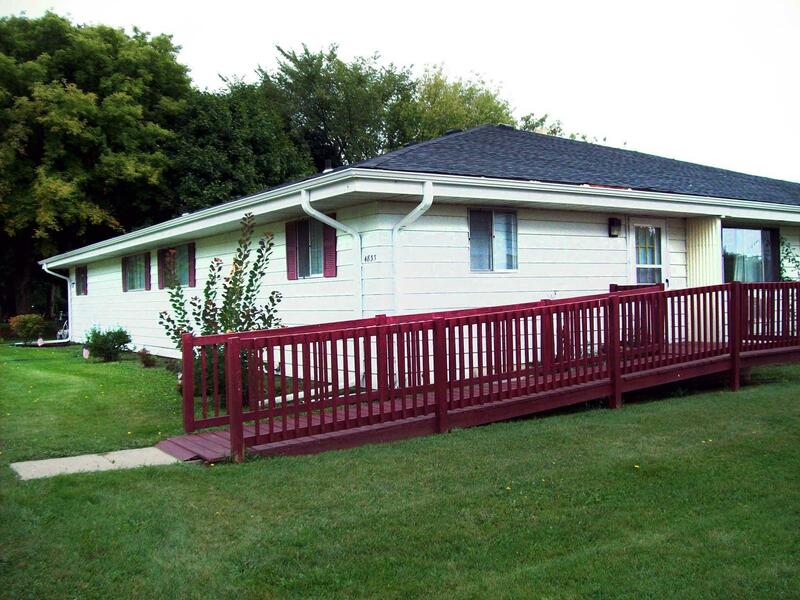 This is an accessible home for individuals with walkers. Edwards House is a program of Volunteers of America of Wisconsin that serves eight individuals at a time in order to exceed standards for quality care and provide a comfortable environment for everyone. All residents have private rooms and are provided three balanced meals each day, laundry and cleaning services, community activities, appointment scheduling and transportation, and personal care related to their individual medical needs. In addition, personal care workers focus on maintaining current skill levels and teaching new skills to residents in order to increase their independence. We have care providers on-site 24 hours/day and offer one staff for every four residents. This location is a Community-based Residential Facility.